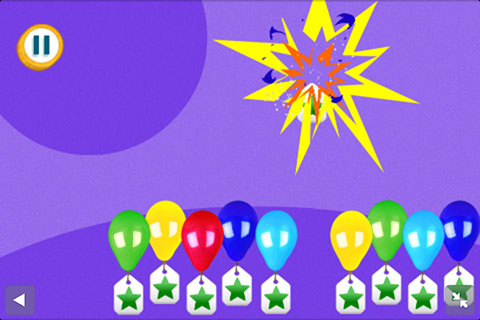 In Poppedy Pop the child taps the balloon to release it and then taps again to pop it, counting as they go. An audio and visual reward appears and they get to do it all over again from 1 through to 10 balloons. While this may sound extremely simple if you put it in front of a 2 year old then much fun will be had. Assuming your iPad survives the battering ! 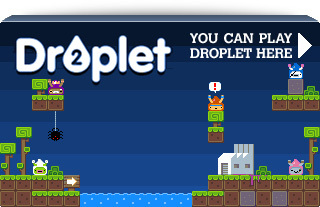 The SwipeTum game follows a similar counting mechanic. 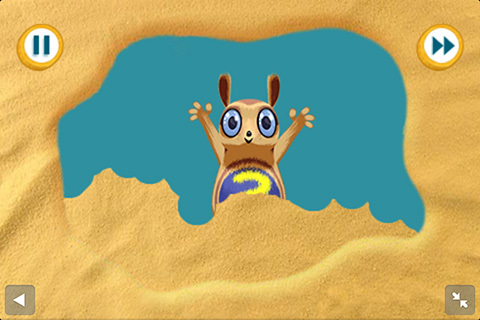 This time the child can swipe away the slime, glitter and sand to reveal a Numtum character below, who giggles madly as you swipe. Once fully clear they’ll jump and dance with joy, reinforcing the number and progressing to the next one. Plugin Media built and designed the original Flash versions on which these variations are based. If you’ve a young child who hasn’t yet experienced the Numtums then I’d highly suggest you let them play the original versions too. 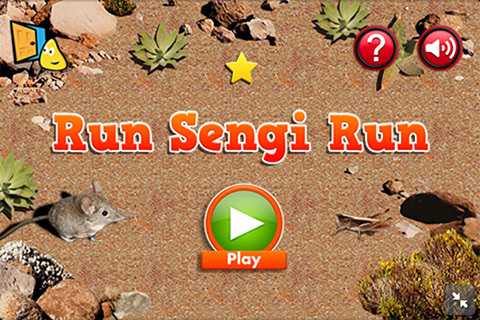 The third game is Run Sengi Run, originally built for the Andy’s Wild Adventures Flash site by Aardman Digital. 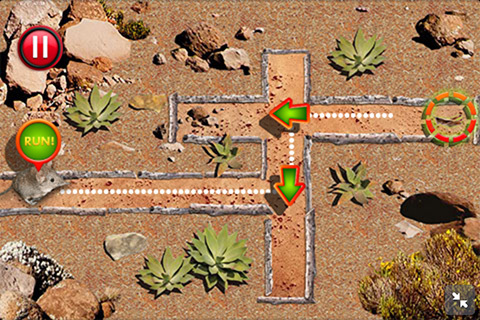 It’s aimed at a slightly higher age range and the child has to help the sengi catch her food by manipulating the arrows in order to guide her to the bug. In the tablet version there are 10 levels of increasing difficulty and 5 levels for mobile due to the more limited screen space available. 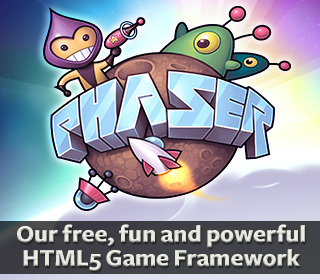 We all learnt a lot about how children interact with mobile devices during the build and testing of these games. Identifying sensible placements for icons, distance from browser navigation bars and target sizes and speeds. We also learnt that most young children will swipe a character rather than just touch it – for example pushing the sengi to make it run, or pushing the balloon to launch it into the air. And if they do just touch it it’s often multiple times in rapid succession. These and more are all things you have to account for in your design. Each game was built with graphics in two sizes: 1024 x 672 “HD” for those browsing from tablets such as the iPad and 480 x 320 “SD” for mobiles. The games are also subtly different depending on the size, as the team observed children interacting differently based on the device they were using. It’s great to see the games live and hopefully young children will enjoy them as much as mine did during development, although I now own protectors and drop-proof cases for all of my mobile devices! 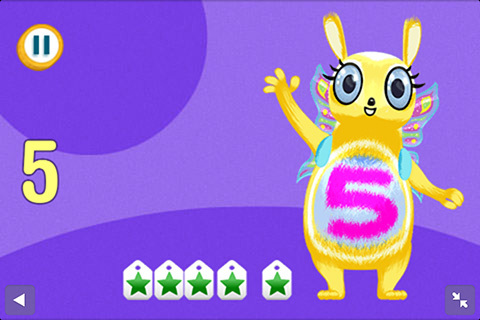 We look forward to working with the CBeebies team on the next round of games. 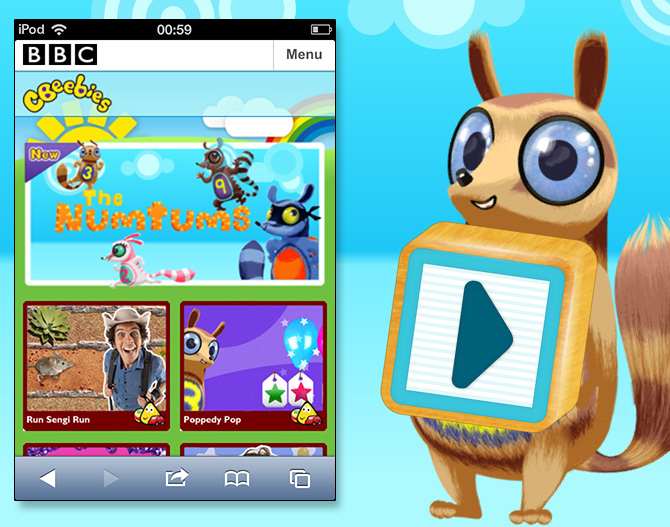 To play them point your mobile/tablet browser to http://www.bbc.co.uk/cbeebies/ (visits from a desktop redirect you to the non-mobile version). Posted on October 26th 2012 at 2:39 am by Rich.